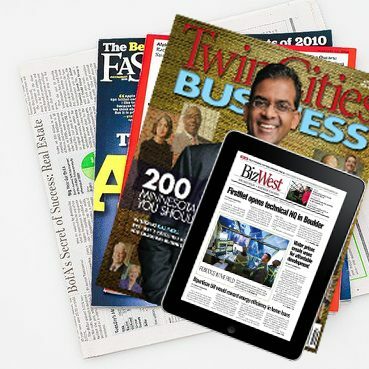 The Alliance of Area Business Publishers represents 70 regional and local business publications in the United States, Canada, Australia and Puerto Rico. The combined circulation of AABP members is over 1.2 million business professionals, making the area business publications a powerful medium for business news coverage/opinion and for advertisers. AABP works on behalf of its members by providing marketing services, communications services, lobbying, educational programming, and new-business development. You may obtain additional information about AABP and its members, including subscription rates, advertising rates, contact information, demographic data and editorial profiles by reviewing the Directory of Members. This data can help you become familiar with the nation’s small- and medium-size businesses, and perfect your marketing planning and media buying.